My Outside Voice: Martha Re-Cap Lilly Show! Oh my goodness, did you guys see it? I just love love love my Lilly and I SO wish I could have been in the audience yesterday. It looks like the girls and the audience had SO much fun! I loved the print that Martha was wearing. 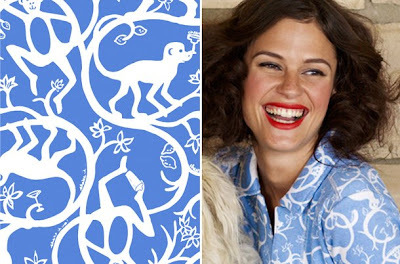 Don't you think Miss Lisagh would look fabulous in that, especially with the tribute to the Monkey? or the Tenley Shift in the Flam Alama Ding Dong. I know I have not updated this picture in two years, so I will have to this year in honor of the Jubilee, and I don't even know how many pieces I have in my collection, but I will have to do a count this year. 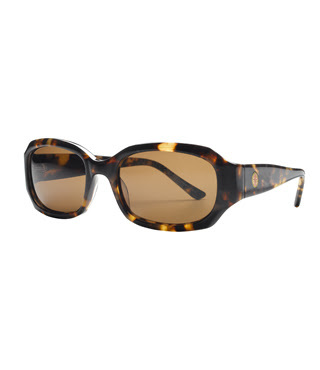 Have you seen the sunglasses? I love the Britt. This is a favorite from my winter collection, I love these pants, although I promise you I always get a comment or two, people here in Minnie just don't get them. I did add a couple of sweaters this year and a skirt, but unfortunately, no pictures. . . . I love the new stationary collection as well. I have both Lilly books, Essentially Lilly and Essentially Lilly Holidays. 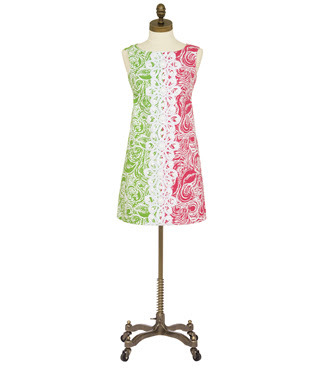 Did anyone have the Essentially Lilly Social Butterfly Engagement Calendar from 2005? I so wish they would make one of these every year, I just love the pictures and such! The show really made me want summer to be here NOW! 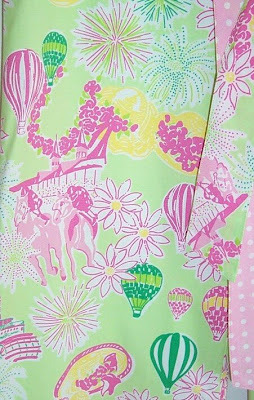 I would really like to have a Lilly Jubilee Party, but I don't have a lot of friends here that appreciate Lilly like I do, so instead I think I will have a Derby Party and wear my Derby print dress or skirt. 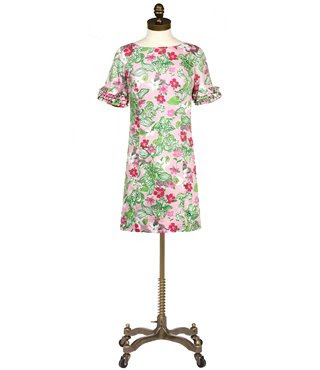 I have the dress in the pink and green (can't find a picture though) and the skirt in the blues. Now maybe I should make up a pitcher of those key lime mojitas tonight! I PVR'd the show and thought it was great. I was disappointed that Lilly herself didn't participate – even a remote recording would have been nice. I do love the shirt you picked out for me... maybe I'll have to search it out! And your collection? SICK!!!! So jealous. Wow, that's a lot of Lilly! 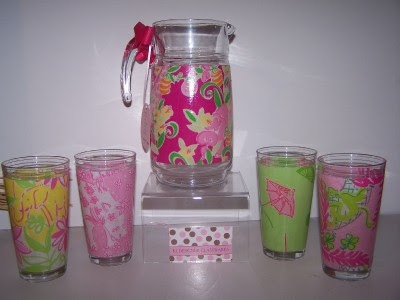 I love the pitcher and glasses! Wow, you have a great collection! I went shopping for someone today. I hope you enjoy the goodies I got you. I was disappointed as I wanted to find some monogrammed J items, but alas there was nothing J (and nothing for S either for that matter). Boo hoo!